Dear Idaho. I am moving here because Sammy Hagar can drive his car like he wants to. One foot on the brake, and one on the gas HUH! I can’t believe it. 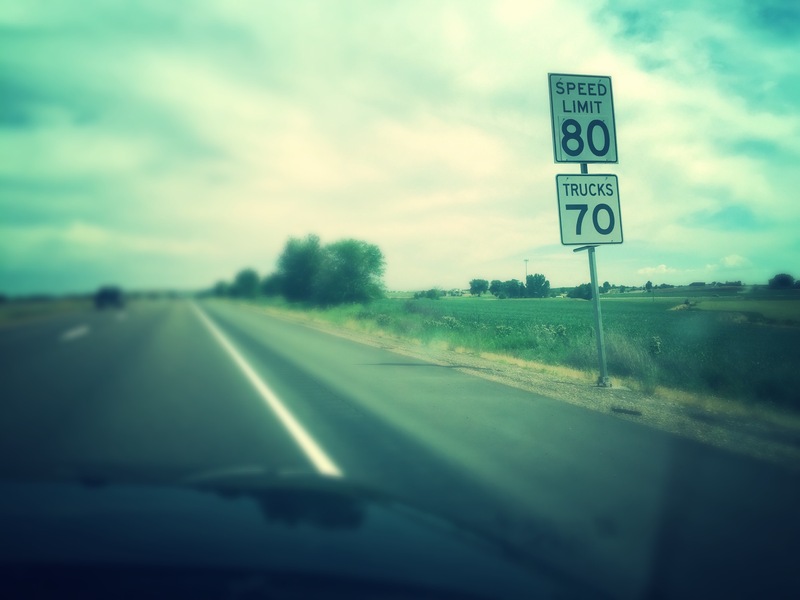 Thirty-two feet inside the state of Idaho, and I might as well be on the German Audobahn. Sure. I might wreck. But my scene-of-carnage will be longer than yours. This entry was posted in Blogging, Entertainment, Music and tagged idaho, sammy hagar, Travel. Bookmark the permalink.